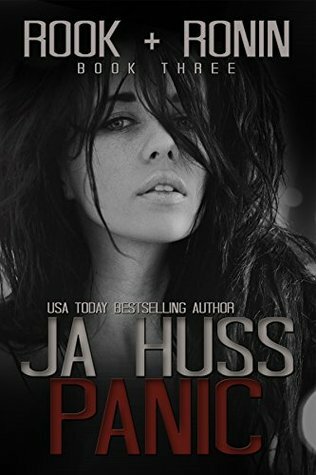 Goodreads Synopsis: Rook is chasing her dream—film school and a chance at a life beyond the one she ran from six months ago. But before she can become the girl she wants to be, she must deal with the girl she left behind. Current completion: 30% – Still reading Panic though I haven’t actually gone any further in the series. 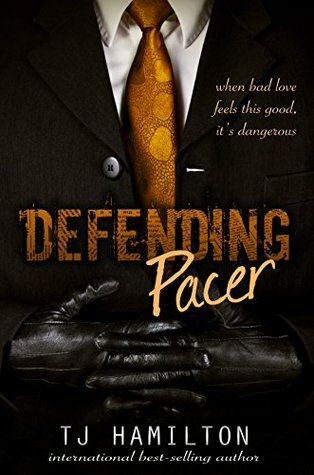 Goodreads Synopsis: There’s only one thing in life Lucien Knight really hates, and that’s husbands who cheat on their wives. Lucinda is as old as humanity itself, yet perpetually young, beautiful, and endowed with supernatural powers. She lives a double life human and immortal. In her human guise, she manages Lucinda’s Pawnshop & Antiquary, the doors of which can open to any street anywhere in the world at any time. Mortals who have arrived at a moral or spiritual crossroads are drawn into the mysterious shop. If they acquire one of its cursed artifacts, they may find themselves drafted into Lucifer s service. Born out of a betrayal of trust between the first woman, Eve, and father Lucifer, Lucinda has worked covertly and subtly for millennia to be true to her mothers love by subverting her fathers schemes. She wins freedom for some; Lucifer keeps those who fail for eternity. She has to be careful, for Lucifer has placed her under the watchful eye of the fallen angel Nathaniel, whose real intentions are a mystery. Lucifer manipulates his army of corrupted souls to achieve his end game: to explode the tension between global powers, then create a charismatic anti-Christ to seemingly save the world with Lucinda as mother and a hand-picked human as father. But Lucinda has her own plans. After centuries of seeming distance from humanity, she falls in love with a mortal man, which threatens to derail Lucifer’s plans to trigger Armageddon. This book follows Lucinda s torturous relationship with her supernatural father, as she strives to secretly undermine his crusade to destroy mankind. Goodreads Synopsis: Long ago, dragons were hunted to near extinction by the Order of St. George, a legendary society of dragon slayers. Hiding in human form and growing their numbers in secret, the dragons of Talon have become strong and cunning, and they’re positioned to take over the world with humans none the wiser. 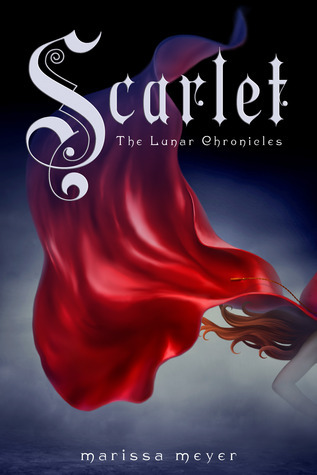 Goodreads Synopsis: Cinder, the cyborg mechanic, returns in the second thrilling installment of the bestselling Lunar Chronicles. She’s trying to break out of prison—even though if she succeeds, she’ll be the Commonwealth’s most wanted fugitive. Goodreads Synopsis: Chelsea Tanner’s career as a defence lawyer is rapidly climbing. Her strong ethics and sharp wit in the courtroom has paved her way into becoming an associate of Sydney’s top law firm. She hasn’t lost a single case in her short but successful career. Law is her life, living and breathing it leaves little time for anything more. When a member from the infamous Legano Family is up on a murder charge, Chelsea finds more. Again I’m just picking at random this week with no rhyme or reason to my selections. What a mixed group of books. I am not feeling so adventurous right now. Happy reading! I hope you feel more adventurous soon. Happy reading! Lucky you! 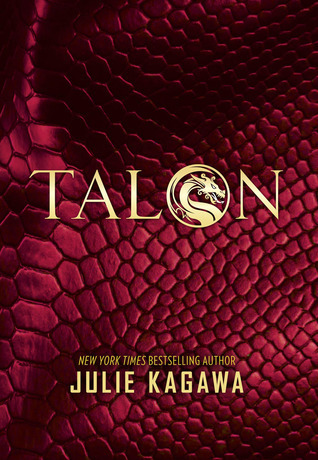 I still have to get a copy of the sequel, probably as soon as I finally read Talon. 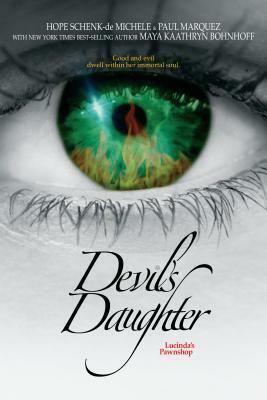 Devil’s Daughter sounds really interesting. Sorry it was only three stars for you. Happy reading and thanks for participating in WWW Wednesday! I’m sort of dubious about Cress but I would like to see more of Thorne I did like him.